You cannot edit the question or change any associated details of a HackerRank library question. You can only edit the questions in your personal library. For example, you cannot change the score for a HackerRank library question. The score for the HackerRank library questions is based on the internal scoring system of HackerRank which takes the difficulty of the question into consideration. 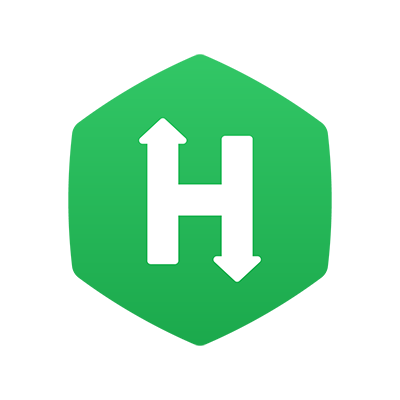 If you need to change the score or any other detail of a library question, please contact support@hackerrank.com. Though there is an option to clone a test, the questions do not get cloned. There is only one master copy of each question in our library and that is displayed when you add a question to a test. So, there is no way to clone a question and then make modifications to it according to your requirements. However, you can create a new question in your personal library based on the HackerRank library question and incorporate required modifications in it.